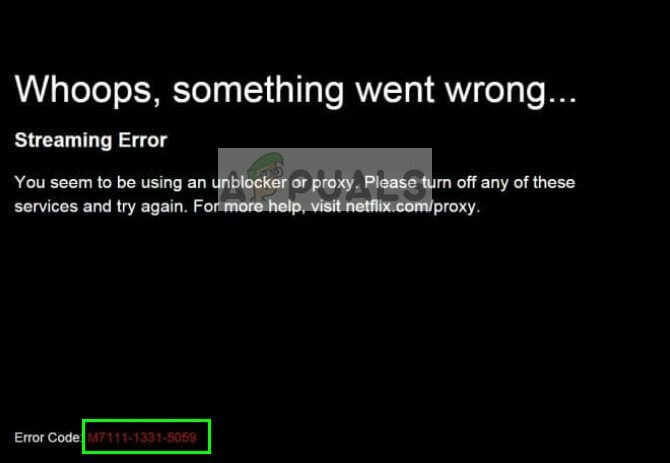 Users streaming Netflix experience the error code ‘M7111-1331-5059’ when the platform detects that their internet traffic is being redirected by proxies or VPNs. In the near past, Netflix started a crackdown against all users using proxy servers or VPN’s and by using third-party vendors, it identified the type of IP addresses used and blocked them. This policy is not new to Netflix because users change their location using VPN’s to access shows which are not available in their country. 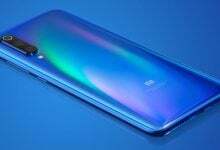 There are several workarounds to this problem but it is solved in an instant if you stop using VPN or any type of proxy altogether. 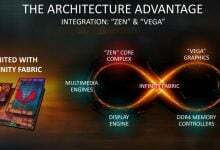 If you are using a Tunnel broker on your computer. These are mostly present in several organizations. 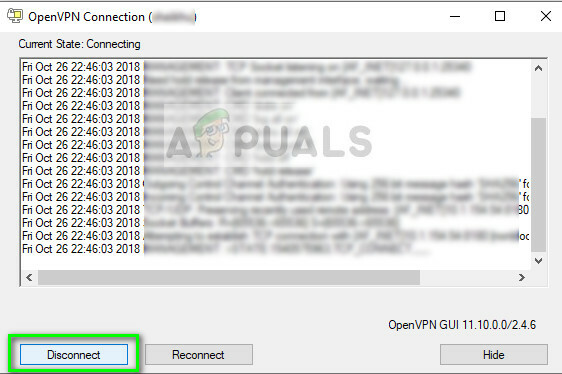 You are using VPN’s to change your location such as OpenVPN with different configuration files. You are using proxies to change your location geographically. Local proxy servers also come in this category (which are usually present in hospitals, universities, office’s etc.). You are using IPv6 services which are tunneled over IPv4. Netflix only supports native IPv6 services but if you are primarily using IPv4 but tunneling to make it IPv6, the platform will reject it. Before we start with the solutions, make sure that you have an active internet connection and are logged in as an administrator. If you are using any of these services, it is advised that you disable them and try accessing Netflix again. There are three noticeable VPN’s which are known to sometimes work and doesn’t cause the error message. You can ‘try’ these VPNs for Netflix but don’t consider them as permanent alternatives. Accessing Netflix without a VPN altogether is the best bet for you. 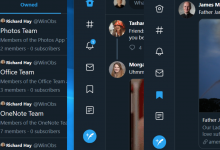 Another reason why you might experience the error message is because of you using a proxy connection on your computer. Proxies are mostly used by institutes or small-scale ISP’s who try to map all the internet traffic to limited IP addresses. Netflix tries to avoid these situations to make sure that it keeps track of all computers. You can disable the proxy connection and try connecting to Netflix through an open network. 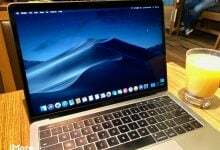 If this takes away your network connectivity (some organizations enforce the use of proxy), it is recommended that you change your network. Select the tab Connections and click on LAN Settings present at the bottom of the screen. Now uncheck the proxy server option and save settings. After making changes, try accessing Netflix again and see if the error is resolved. Another thing to try before you contact Netflix support or your ISP is to clear all the browsing data and cache stored in your computer. These also include cookies and all kind of temporary data. There are numerous cases with Netflix where browser data is either corrupt or is outdated. This causes problems with the platform and may cause Netflix to make a miscalculation and pop you that error. 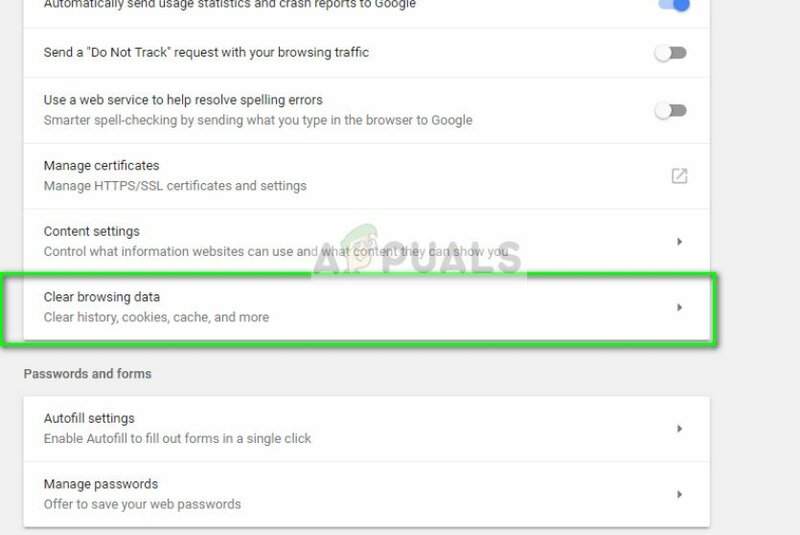 You can check our article How to Fix Netflix Error M7111-1331-2206 and follow Solution 1 where you clear all your browsing data. If the problem still persists, it is best that you contact your ISP and Netflix so they can diagnose the problem. This is only applicable if you are not using any type of VPN or proxy on your computer. There are also some ISP’s who make use of DNS rerouting which may cause the issue at hand. 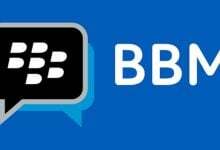 Contact them and explain your issue. 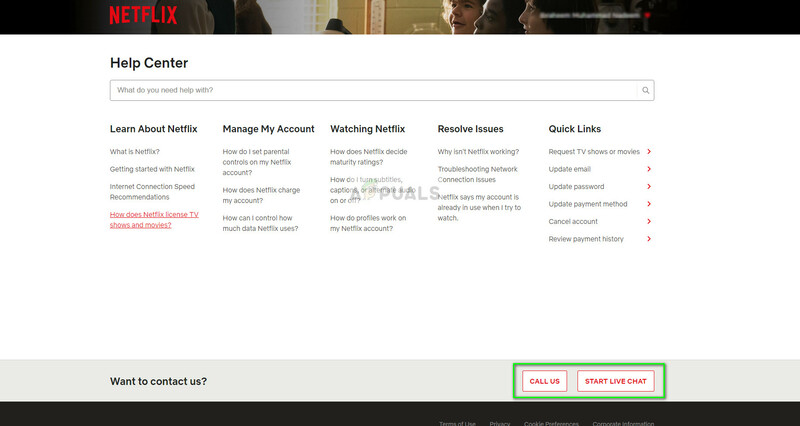 To contact Netflix help, navigate to their official help portal and click on either of the two options; Call us or Start live chat. Explain your situation to them and make sure that you perform all the above solutions already.